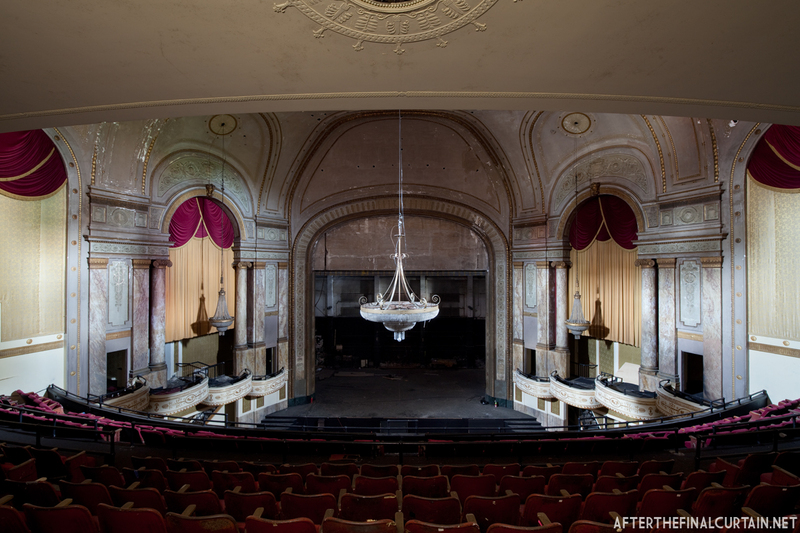 Hi everyone – I’m on another trip photographing some of America’s abandoned theaters. Keep an eye out on the blog for updates over the next week. Hi Laz – not this time. I’m currently traveling around the Midwest/South. 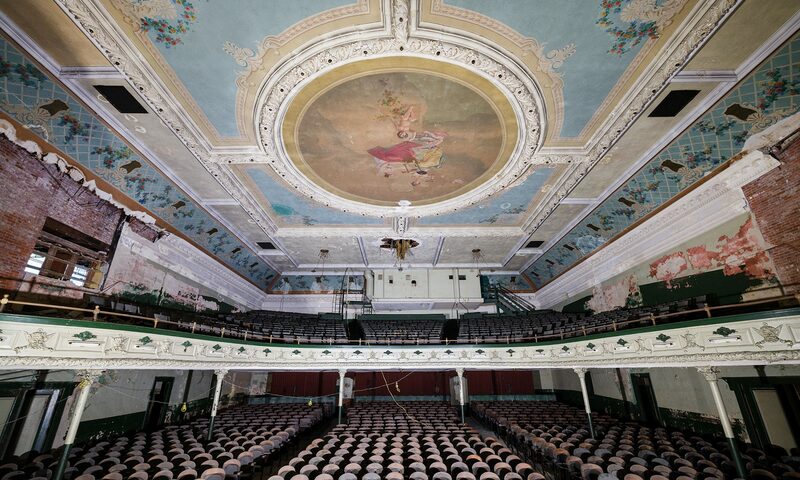 Hey Matt, THANK YOU for all these interesting Photos of these former Movie Palaces around the country. Any chance that you will be doing a PBS Special or maybe a DISCOVERY Channel Special about these Movie Houses? I wish you would. Joe – I haven’t posted anything else about this theater yet. Probably not until sometime in the fall.